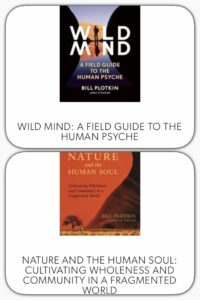 This week I’m sharing some great resources to manage personal development, organization, time and stress. I’ve really enjoyed these books and hope you will as well – please use the links provided in order for the sale to be supported to www.AlyinWonderland.com thx you for your support. Until next time Lovelies, take care & let me know what you think about these resources. 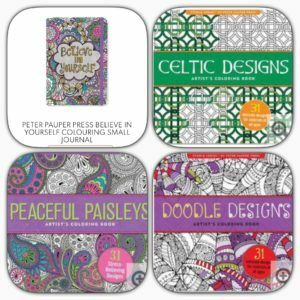 Peter Pauper Press produces the most fabulous adult and artist colouring books to help warm you up to making your own creations or just to de-stress – love them! It works!! 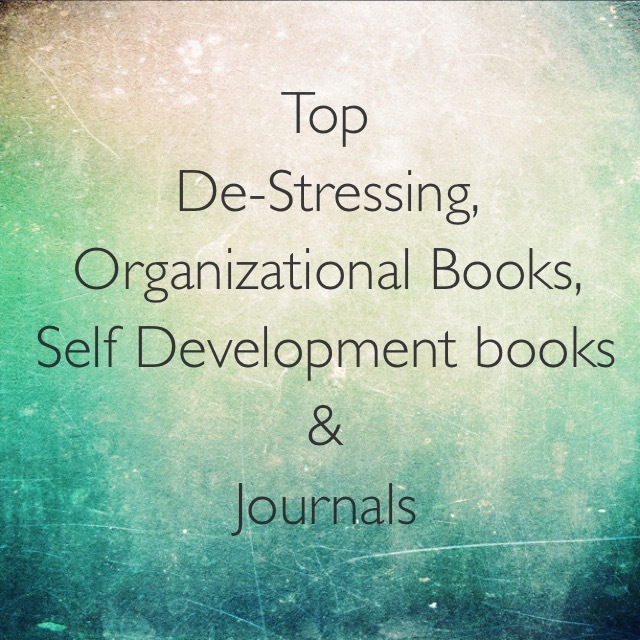 It really works at de-stressing – try it! I recommend the Journal Colouring book as well.